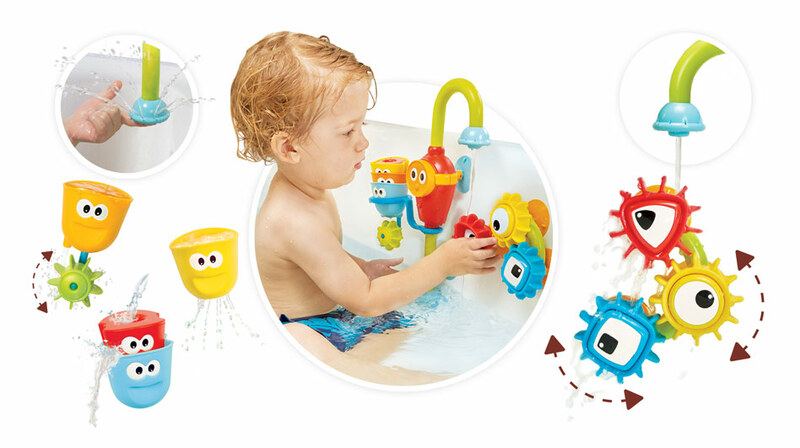 Imaginative Toys for Bath Time! Sort, spin, fill & pour. Enhance water activities with imaginative play. Imaginary play is so crucial today with screens and tech gadgets screaming for our kids’ attention. Imaginary play allows kids to role play, come up with new ideas and immerse themselves in the joy of creativity whether it’s serving up their latest pretend culinary delight in a play restaurant or view bath time as an adventure. 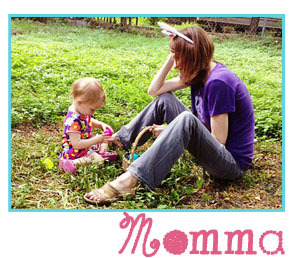 These selections allow for kids of all ages to use their imaginations to the fullest. SoapSox Disney line allows for endless play in and out of the tub. SoapSox is a collection of unique, soft, and colorful characters that make bathing fun for kids and easier for parents. Soap is placed into the mouth of most SoapSox and rests in the characters belly. Made using a soft terrycloth exterior and an anti-microbial sponge interior, when filled with soap and water can be worked into a lather for a fun bath time experience. Simply add soap, water, and scrub! Try some glow sticks, too! 👍. That’s usually a hit.